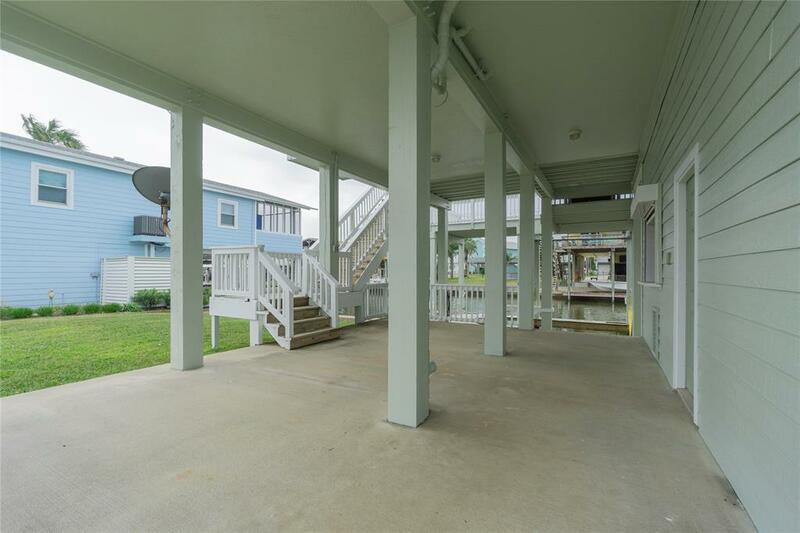 Close to bay and views to match, this well maintained canal front property in popular Sea Isle has just received an exterior coat of paint and new deck rails! 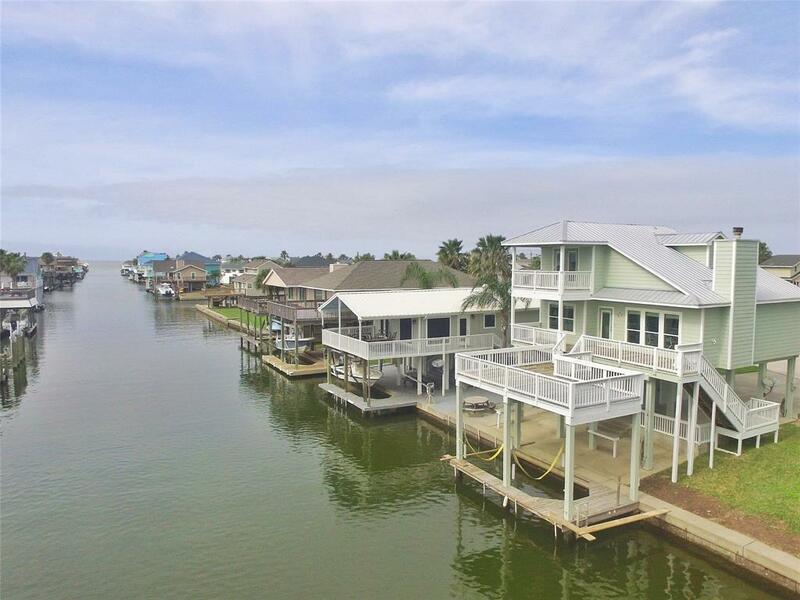 Drop down deck offers great water views. Tile flooring is found throughout the common areas. Granite counter tops and stainless appliances are found in the kitchen. 2 bedrooms, 1 bath down, Master en-suite up with a fabulous walk in closet and large walk-in shower up. 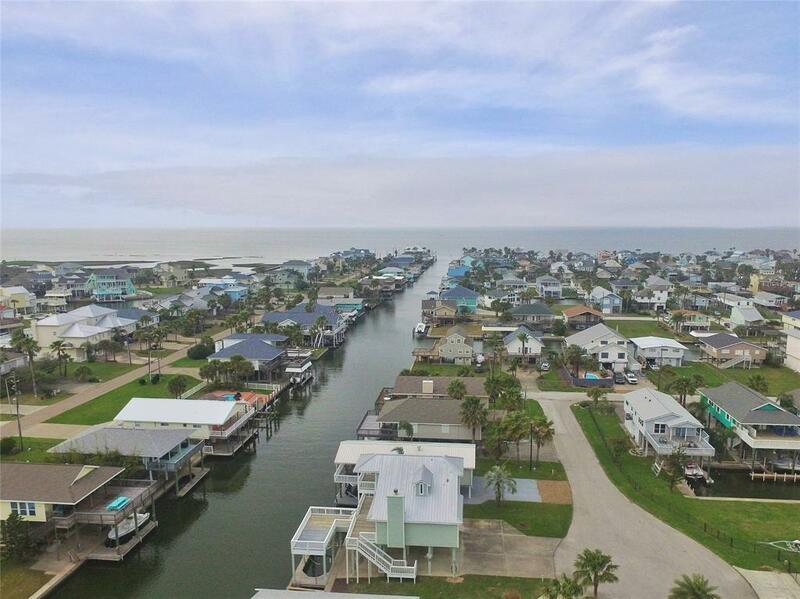 Amazing bay views from the master private deck. Ground floor offers an abundance of entertaining area to include a roll up at the bar in the garage. Galvalume Roof! 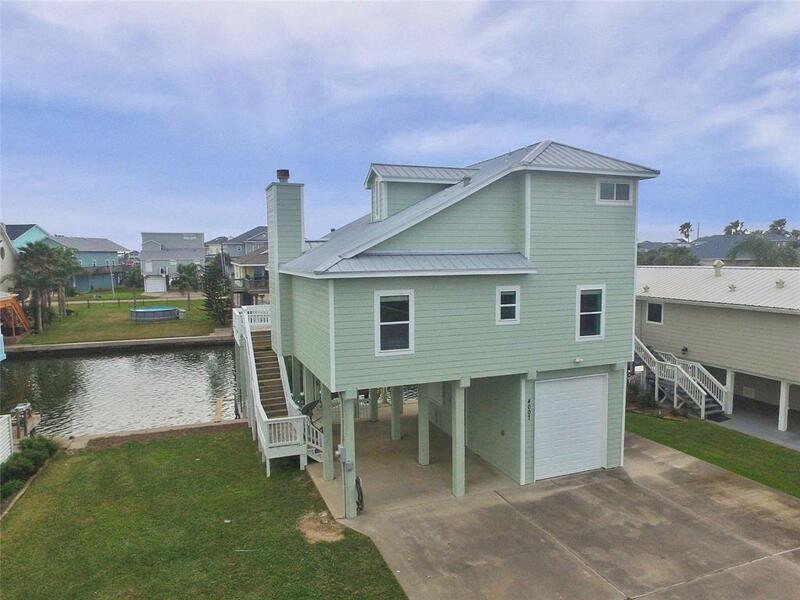 The home conveys furnished and ready for immediate enjoyment.